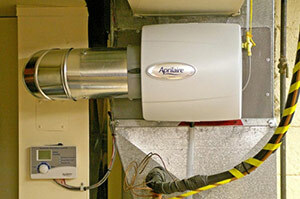 Heating & Cooling - Indoor Air Quality (Humidifiers & Dehumidifiers). 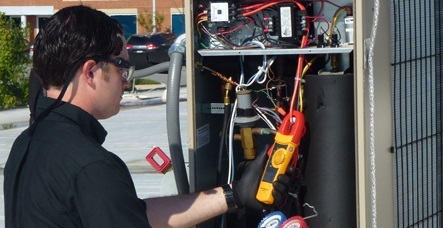 When it comes to indoor air quality, Canaan Tech Mechanical provides the latest and gr eatest solutions. Many customers experience allergies and breathing problems inside their home because of bad air quality. Without proper ventilation and filtration, many unwanted particles can get into your home and cause health problems. Also, some homes become too dry or too humid during certain seasons. Proper air filtration will also eliminate unwanted odors in your home. Canaan Tech Mechanical can provide you with affordable solutions that will let you achieve your ideal comfort settings in your home while allowing you and your family to breathe easier. Lennox PureAir Air Purification system. Dry air inside your home can cause many problems including dry skin, dry throats, sinus problems, dried out wood furniture, paint chipping, squeaky floors, and static electricity. These problems are magnified during the winter when your heating system causes reduced humidity in your home. Home humidification systems eliminate these problems by adding moisture to the air. 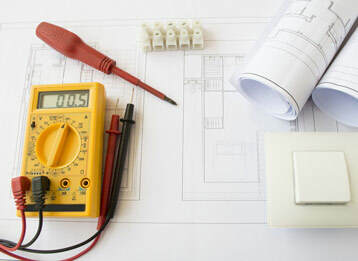 Canaan Tech Mechanical Service offers multiple options to achieve ideal humidity levels in your home all year long. Improper Dehumidifiers in your home can affect your breathing and comfort. Canaan Tech Mechanical can help you achieve ideal humidity settings in your home. 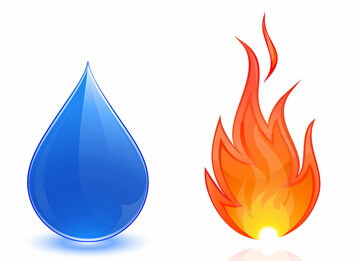 If you suffer from arthritis or asthma, excess moisture in your home can worsen your symptoms. Dehumidifiers also eliminate dust mites and unhealthy mold spores inside your home. Musty smells, mildew, excess condensation on windows, and dampness are all signs of a home with too much moisture in the air. Moist air also absorbs heat, causing the temperature in your home to be off. Canaan Tech Mechanical can assist you in choosing the correct unit to take care of your specific dehumidification needs.